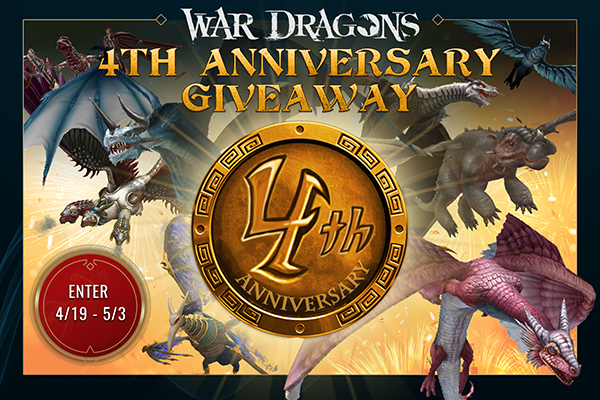 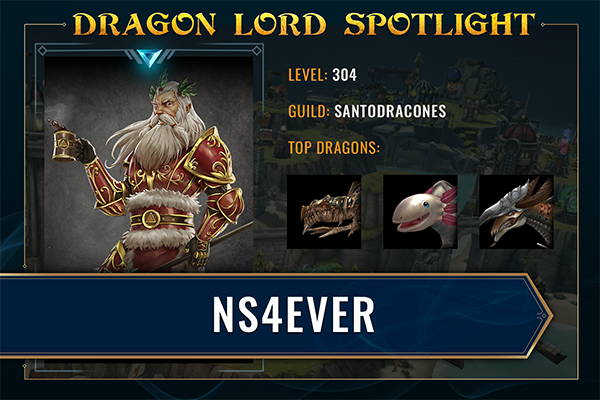 Happy 4th Anniversary, War Dragons! 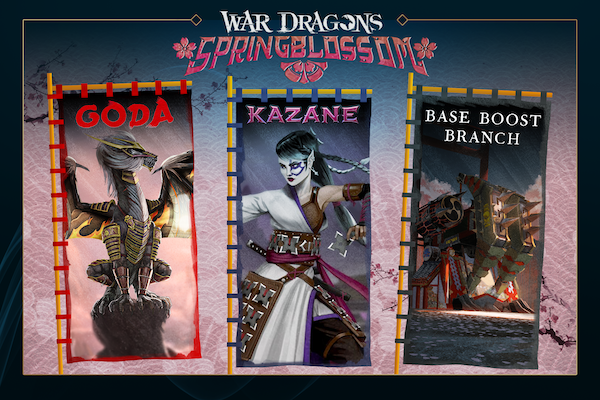 Springblossom Second Wave - The Dawn of New Branches! 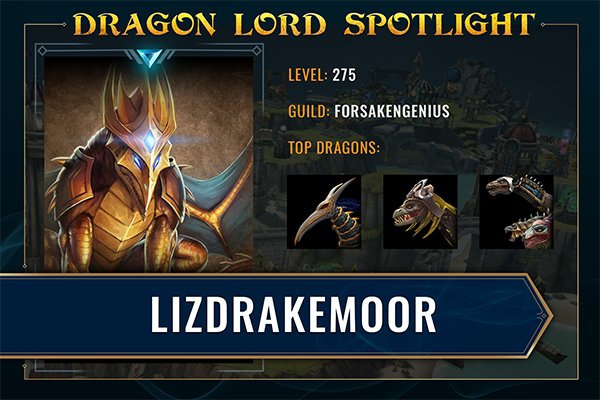 Blossoms, Fire, and Wind! 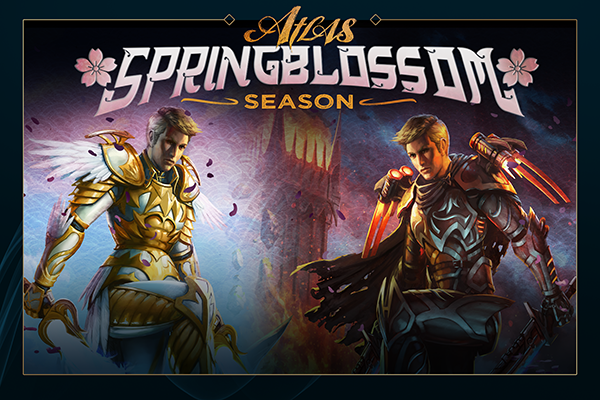 The Atlas Springblossom Season glides in this week!